There are many opportunities to upgrade existing equipment with components of the latest technology to achieve maximum system efficiencies and lower emissions. Whether a burner retrofit, controls update or fuel conversion, you can help pay for it with fuel/electrical savings and utility rebates. We can assist you with the entire project whether it’s a planned or an emergency event. Our team can review site conditions and quickly prepare estimates for the work required. 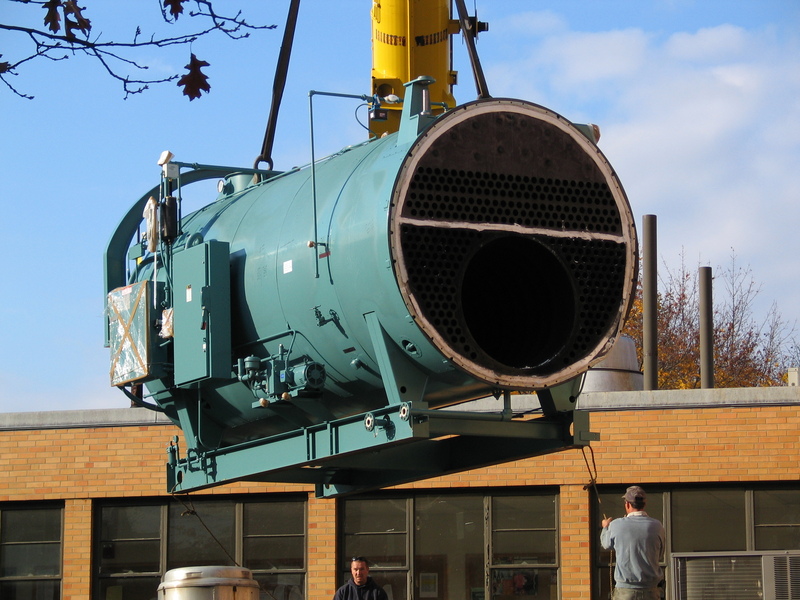 We can coordinate the whole project ourselves or with our key trade partners – boilers, pumps, fans, water heaters, heat exchangers; we can do it all. Let us take this off your “to do” list and offer an effective solution to run safely, reliably, and efficiently for years to come.